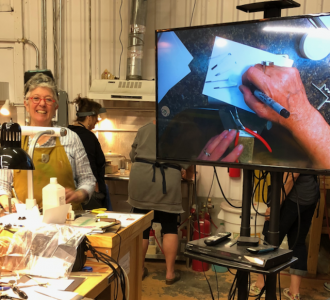 Boulder Metalsmithing Association offers fun and challenging hands-on workshops in our well-equipped studio in beautiful Boulder, Colorado. 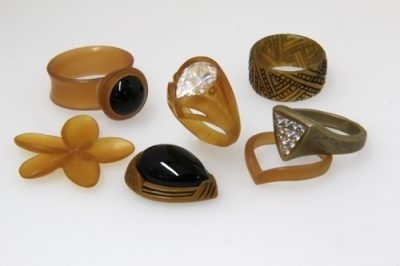 Wax Carving Workshops by Kate Wolf the inventor of Wolf Wax Carving Tools and Waxes. 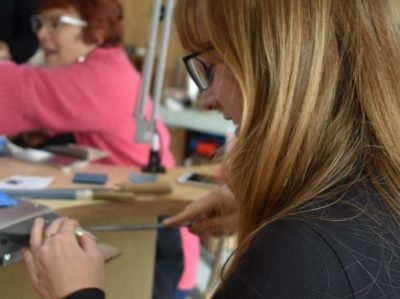 We offer 3-hour, weekly, and 1-5 day metalsmithing workshops for intensive learning in soldering, stone setting, and lots of other metalsmithing techniques. 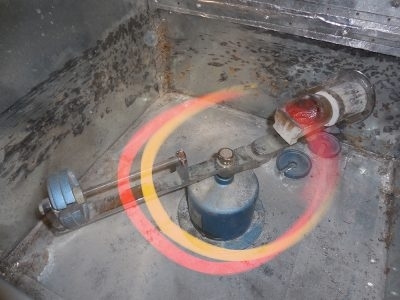 All materials and use of tools included. 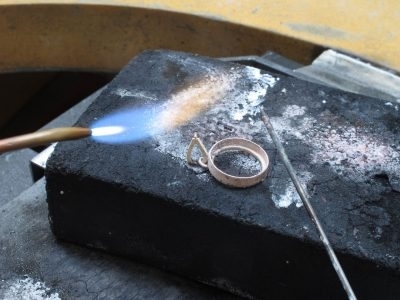 Learn Lost Wax Casting.com offers on-site workshops to learn the art of lost wax casting, mold making and silversmithing. We also hope to offer online courses in the future. 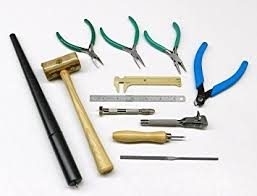 The studio is equipped with a dozen work benches, each equipped with a flex shaft and tools and a dust extraction system.The studio offers lost wax casting, metalsmithing stakes and hammers, a step shear, sandblasters, tumblers, chasing equipment.